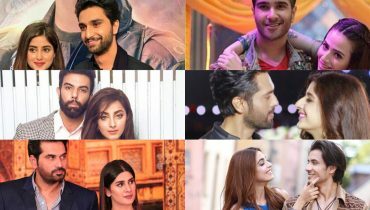 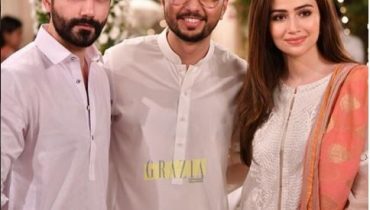 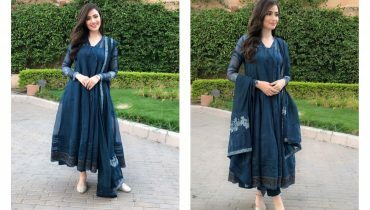 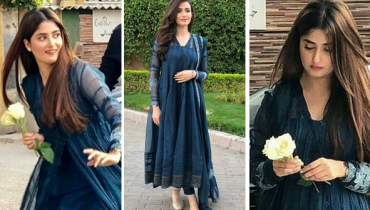 Sana Javed attended Defence Day ceremony at GHQ Rawalpindi! 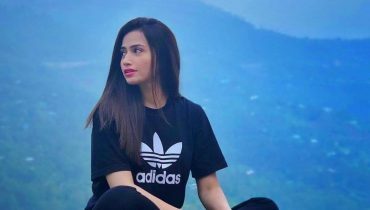 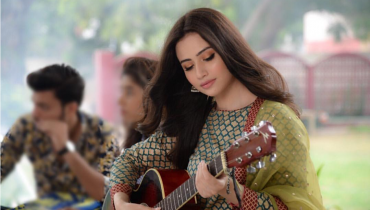 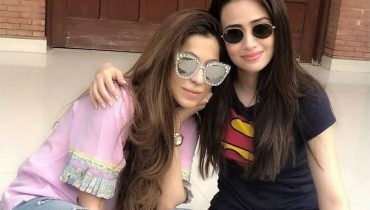 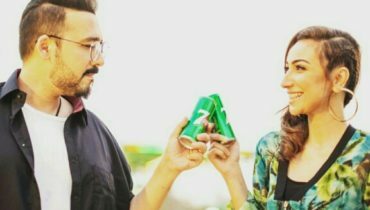 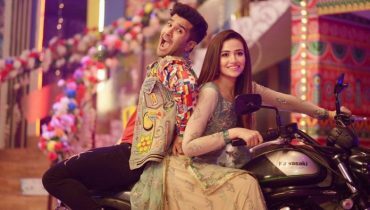 Sana Javed is having some relaxing time ! 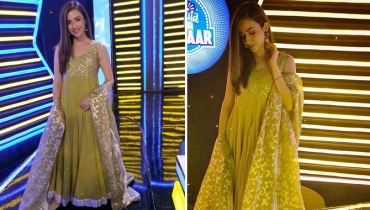 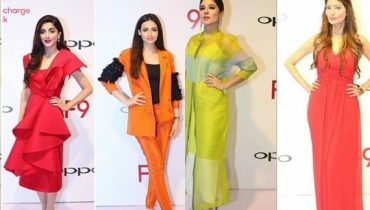 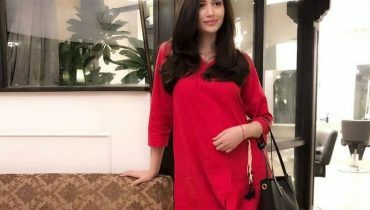 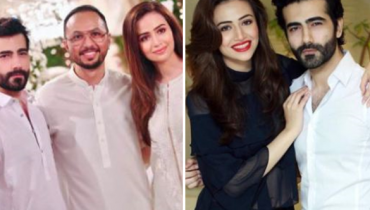 Sana Javed looks chic even in casual !